Google Play Store is one of the best app designed and developed by the Google. It suites with various apps and hence enables the user to download the same. The apps are available in Free Mode as well as in Paid Mode. 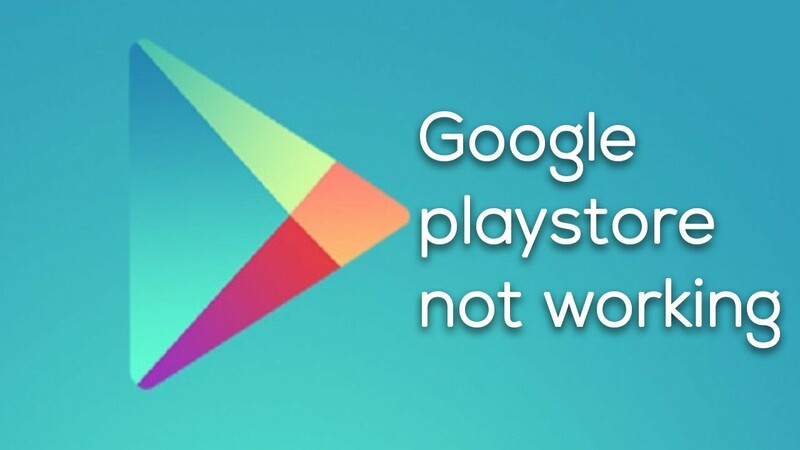 Sometimes, Google Play Store undergoes to the down line and due to this, the users encounter the issues. One of such is the “Google Play Store Not Working”. If you are facing such kind of issues, then no need to worry, here you will find the cause behind this issue and the solution too. Inaccurate date and time setting. 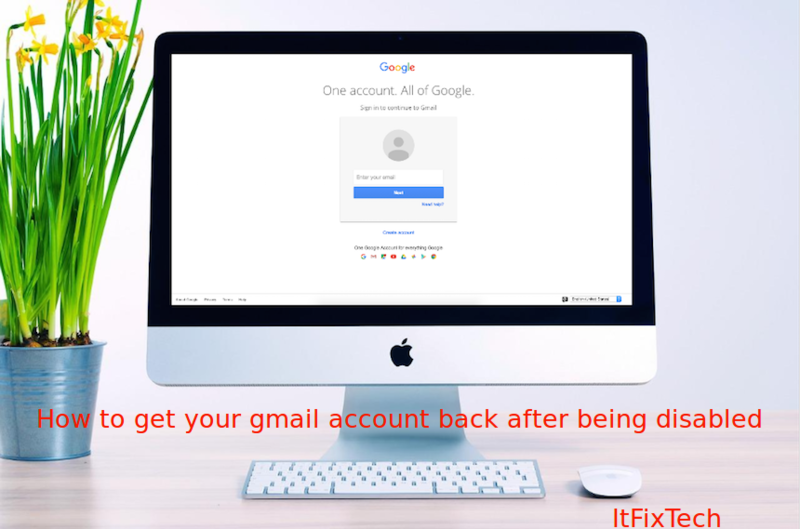 Adjust Date And Time:- Make sure you have provided the correct date and time, to do so, open setting on your Android device, tap on Date and Time located under the section of “System”. Now toggle ON “Automatic date and time” provided by your network. If your device is already in the automatic mode, then go for manual setting. Internet Connectivity: - Make sure your data is turned ON, you can check the same from the notification section. If using the Wifi, then be in the range of the network, if still getting an issue, then disable your Wifi and enable it again and then connect with the Network. Google Play Store Updates: - Make sure you have updated the app, generally Google Play Store update is downloaded automatically but sometimes it does not, so you have to check the latest version of this app and download it. Clear The Caches Of Google Play Store: - Caches store the data and if a lot of data are stored then Google Play Store won't perform, so you have to clear all the caches. 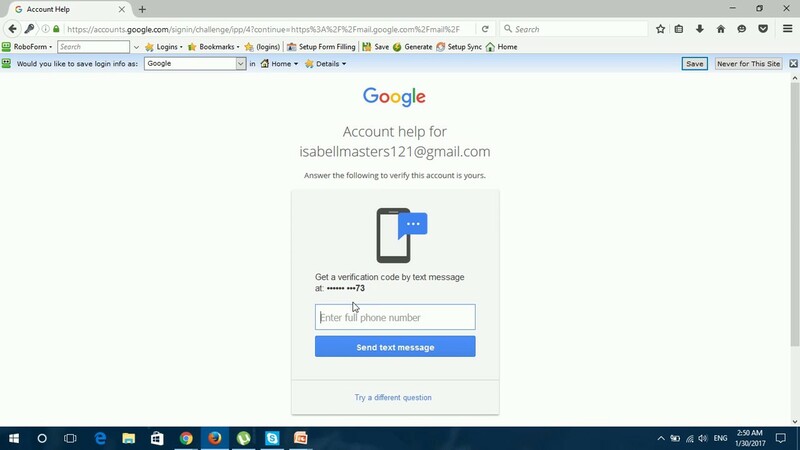 To do this action, open setting from your Android device, then tap on “Application Manager/Apps”, select “Google Play Store”, now at the bottom tap “Clear Caches”. Hence, your caches are removed. Above the caches, you will see “Clear Data”, tap on it to clear all the stored data. Clear Caches From The Google Play Service:- Google Play Service plays a vital role for Google Play Store. So if want to perform Google Play Store in your device properly, then clear the caches and data from the Google Play Service, to do the same, open “Setting” from your device, and then tap on “Apps”, thereafter select the “Google Play Services”. At the bottom of the page, tap on “Clear Caches”, after doing this your caches will be removed. Then go back to the same page and just above the cache, you will find the “Clear Data”, tap on it to remove all the data. Disable VPN: - If you have enabled VPN, then disable it. To do this process, go to the setting from your device, tap “More”, scroll down and tap on VPN to disable it.